Whether you hike, do strength training or intense Crossfit classes, here are my favorite supplements to keep up my energy and ensure a quick recovery. 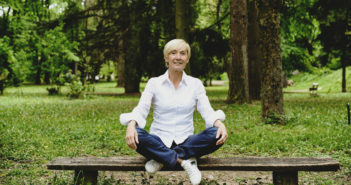 At age of 50, I was forced to abandon my wild ways due to my health. It wasn’t until the Universe was screaming bloody murder that I paid attention. 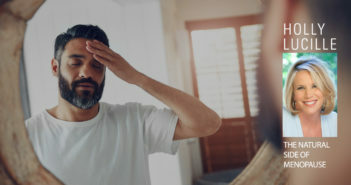 Love handles, creeping blood sugar, blood pressure and cholesterol, hiccups in the bedroom can all hit men in midlife. But they don’t have to. 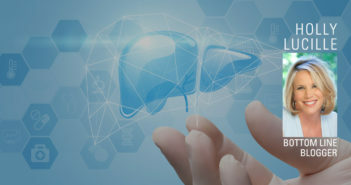 A healthy liver keeps estrogens and other hormones in balance. 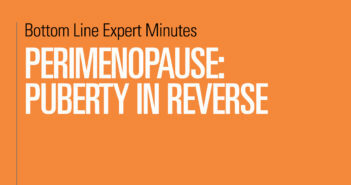 Important steps to love your liver through menopause and beyond. 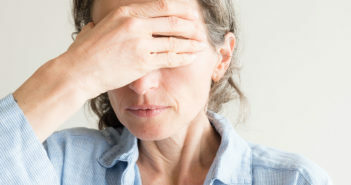 Are You Afraid of Hormones? 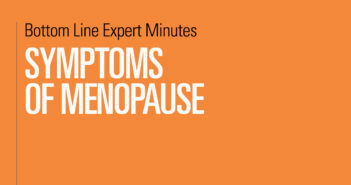 Many women going through menopause are terrified of taking hormones. 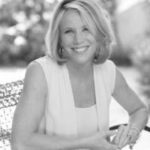 But Holly Lucille, ND, writes that bioidentical hormones are different. 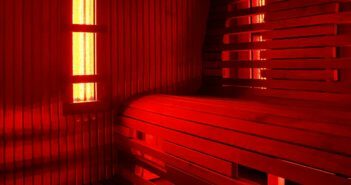 Our intrepid menopause blogger, Holly Lucille, ND, is hot on the benefits of home-based infrared saunas. 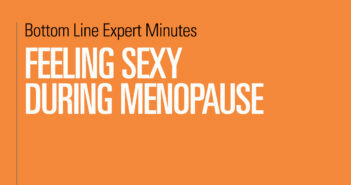 Yes, even if you have hot flashes. 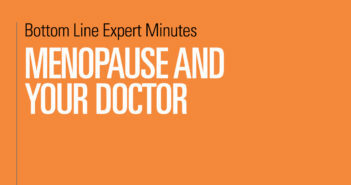 What Really Happens at Menopause? 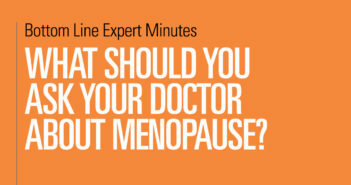 What Should You Ask Your Doctor About Menopause? 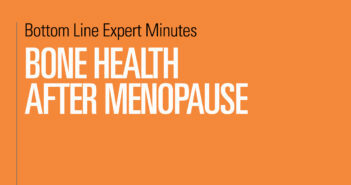 One of the lesser known symptoms of menopause is changes in a woman’s bone health. 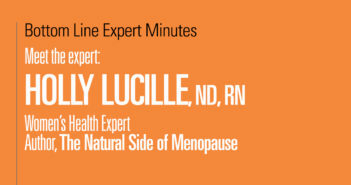 Holly Lucille, ND, RN, women’s health expert and author of Bottom Line Inc’s The Natural Side of Menopause blog, talks about things women can do to ensure that their bones stay healthy after menopause. 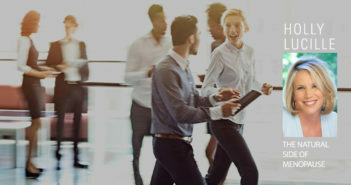 Diet and exercise are both important factors in this. 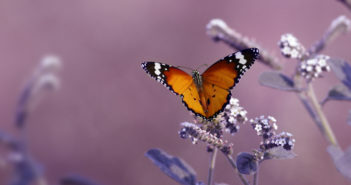 As far as diet, women should eat foods rich in calcium and be sure that their vitamin D levels are optimized. 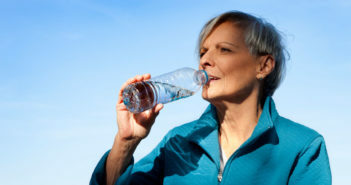 In addition, women should limit sugar, alcohol and caffeine because these can weaken bones. 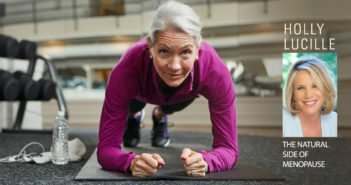 Weight-bearing exercises (3 to 4 times a week) will help build stronger bones. 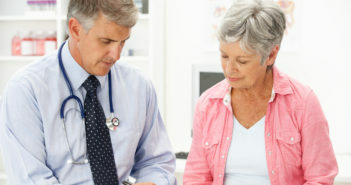 Around age 50, all women should start monitoring their bone health with bone-density tests.